Looking for something a little different? Check out Little Red Shed! 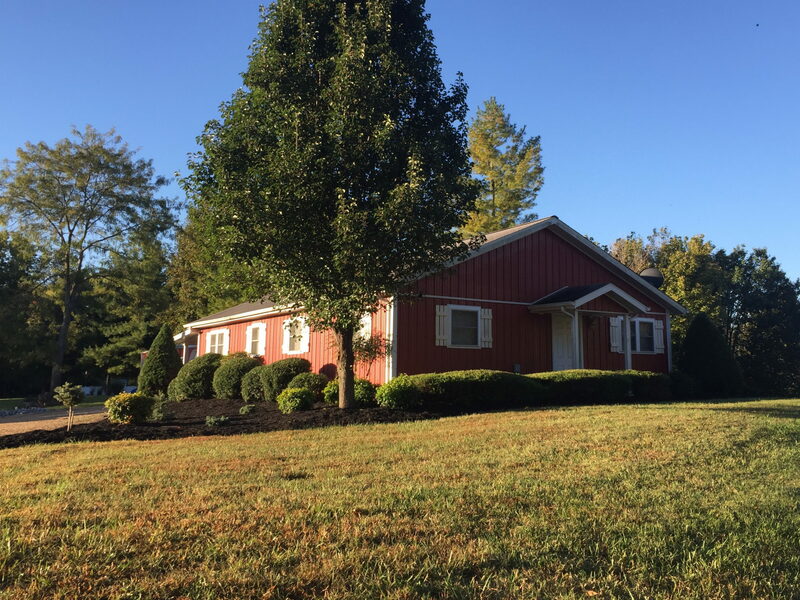 Different in style and catering to families & friends staying together, but with the same attention to detail, cleanliness and luxury, LITTLE RED SHED is located right on the Shawnee Hills Wine Trail and only minutes from Woodland Cabins. It’s a perfect place for your group to enjoy staying together.